The Supreme Court while hearing the IPL spot fixing case observed that it was concerned about maintaining “purity” of the game. It also hinted towards a high powered Committee which will be authorized to take action against Mr. Srinivasan and his son-in-law Meyiappan. The Supreme Court had earlier observed that there exists a question on conflict of interest in relation to his being the head of India Cements, which owns the Chennai Super Kings franchisee as well as becoming the head of BCCI. Reportedly, the Apex Court hinted towards forming a high powered Committee to deal with the matter. It said, "That committee has to be a high-powered committee and that committee will also look into the conflict of interest and its findings will be binding on BCCI. "Reportedly, the Bench of Justices Thakur and Kalifulla also said, "We are not very keen to decide on punishment. We want the system to be more effective," and later added on that “action has to follow immediately”. Reportedly, the Court also said, “Conflict of interest issue can be a course correction for future. If committee says there was a conflict of interest in Srinivasan's function, it cannot say punish but suggest for amendments in the rule." The Court also highlighted the concerns of the fans and said, "BCCI creates in minds an illusion that the game is fair but the entire nation feels cheated. Is there any remedy as otherwise what will happen to the nation?" The Supreme Court reportedly questioned Mr. Srinivasan for attending a Tamil Nadu Cricket Association meeting in November, to which Srinivasan accepted his mistake. KapilSibal, appearing for Srinivasan, submitted that Mr. Srinivasan would stay away from day to day administration of cricket after being elected. Meanwhile, the Cricket Association of Bihar maintained its stand that he should not be allowed to contest the elections in the first place. As the Mudgal Committee report has not indicted Mr. Srinivasan directly, the Apex Court also observed, "In this background, is Srinivasan not eligible to contest election? On what juristic principle can we stop him at this stage?" 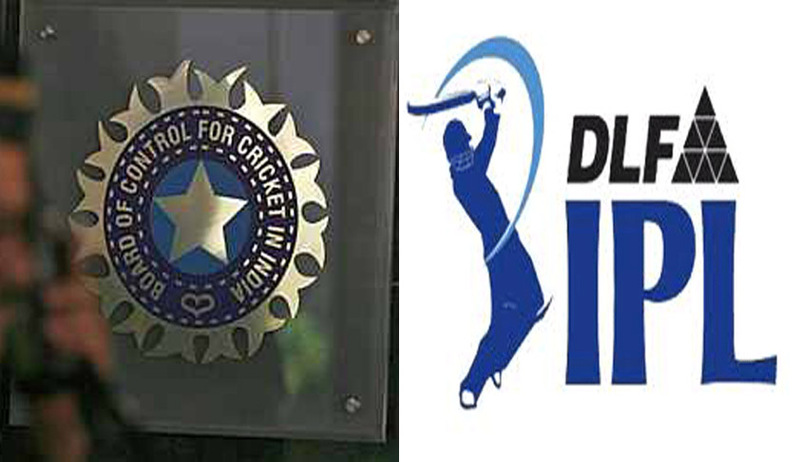 Reportedly, Mr. Chidambaram also appeared in the matter and submitted that the BCCI was running illegally as the term of its office bearers had expired in September, a submission that did not find any favour by the Court.